With Interpol recently announcing their largest ever seizures of fake food and the US government looking to clamp down on counterfeit olive oil, examples of food fraud are everywhere. 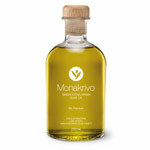 Numerous studies have found almost 80 per cent of olive oil in the US is fake. Now, American politicians have now called for tests on all imports of the product, citing health and trading standards concerns. 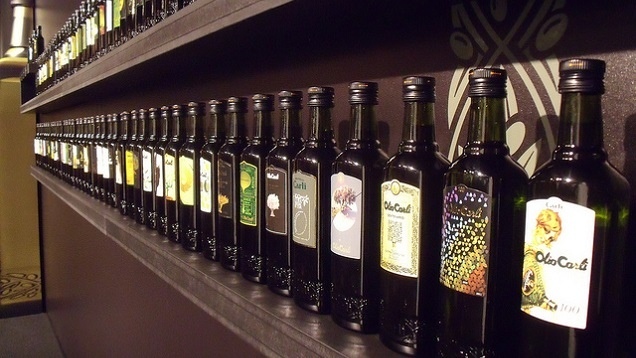 Olive oil is commonly marketed as being Italian, but is often grown elsewhere and is sometimes just packaged in Italy, allowing it to use the phrase ‘Bottled in Italy’ on its labels. There is also concern that some products claiming to be olive oil are coloured, mixed with chemicals or blended with other types of oil before being sold.